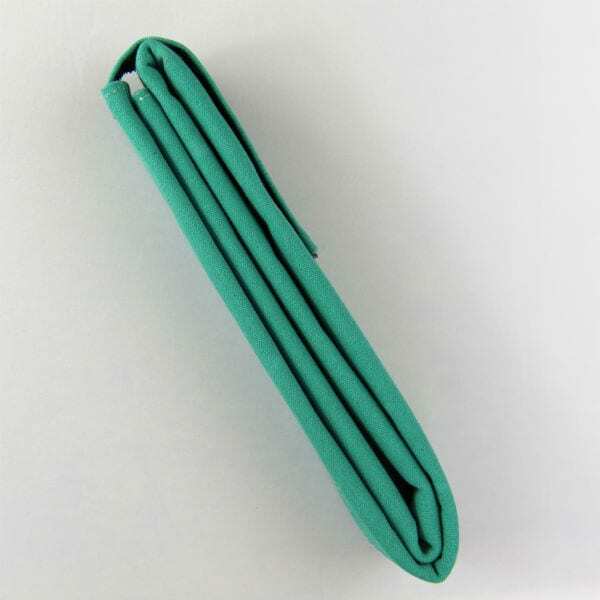 Approximately 39” long x 2½” wide when folded. 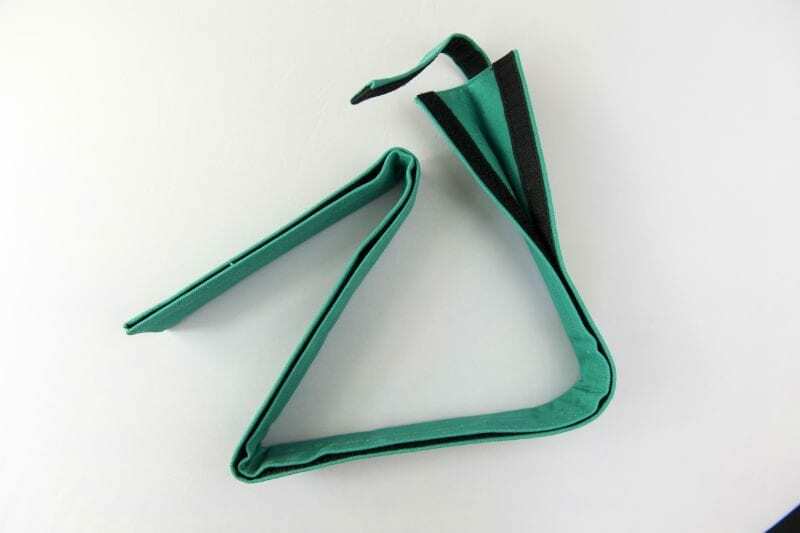 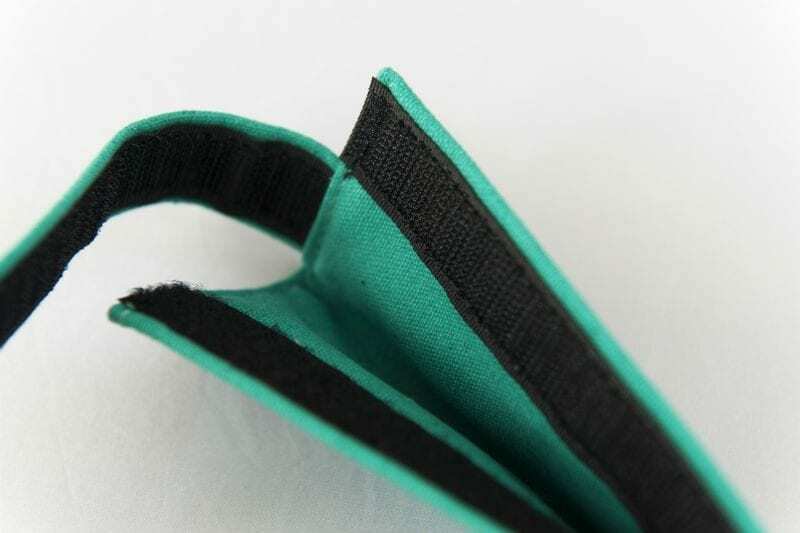 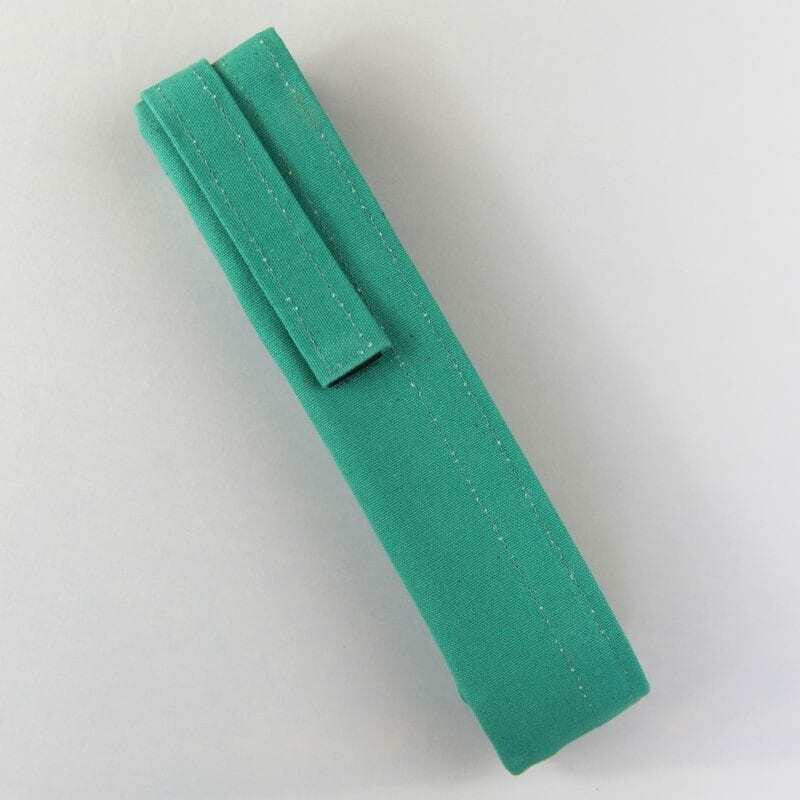 Approximately 39” long x 2½” wide when folded, the barbed wire cover is folded in four lengthwise with a loop so that it can be put in a pocket or attached to a belt or bag for carrying purposes. 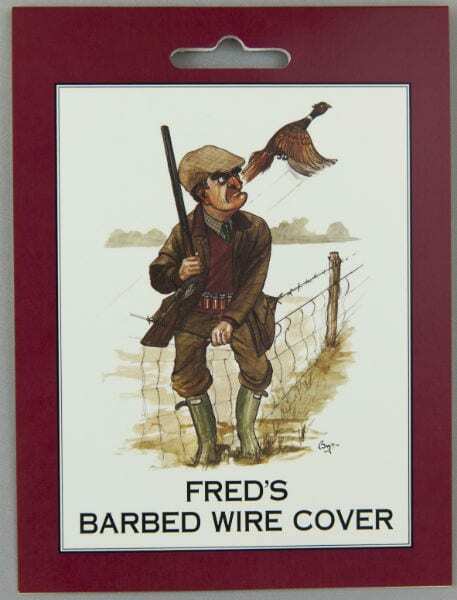 Fred’s Barbed Wire Cover is in constant use throughout the UK and overseas. 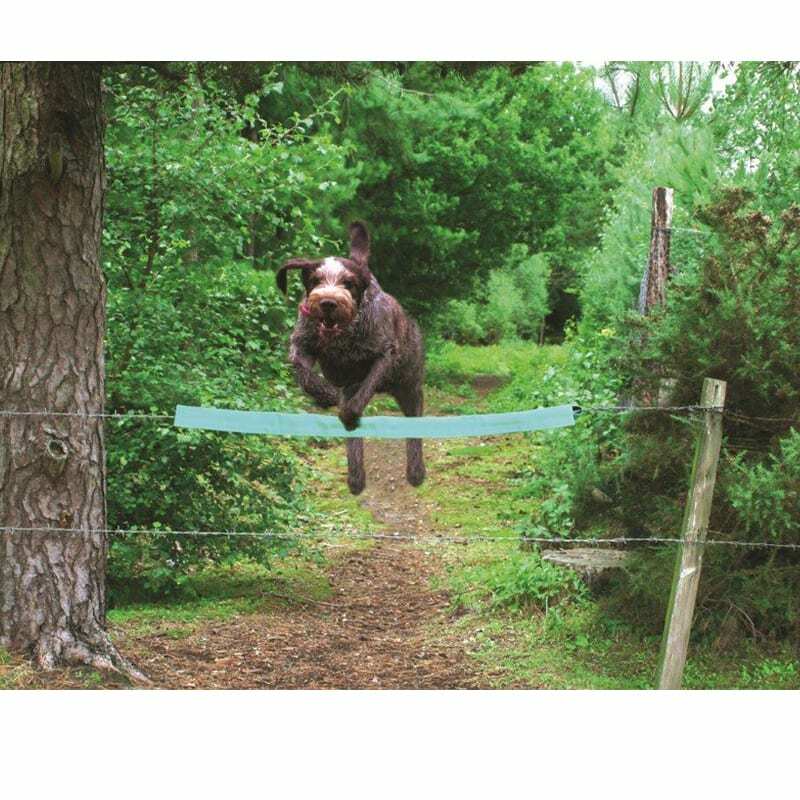 Designed by Angela Dewhurst the owner of the late Fred, a black Labrador whose tummy was badly torn after trying to jump a barbed wire fence while picking up at a shoot in Scotland.